Prior to yesterday primary election, many predicted that Californians wouldn’t be breaking through doorways filled with excitement to vote. More to the point, many political experts, county registrars and policy analysts said a new record would be set – a record low in terms of voter turnout. So, was voter turnout low and was a new records set? Both questions can be answered by this one simple statement: The 2014 California Primary Election will go down as the worst ever in terms of voter turnout. 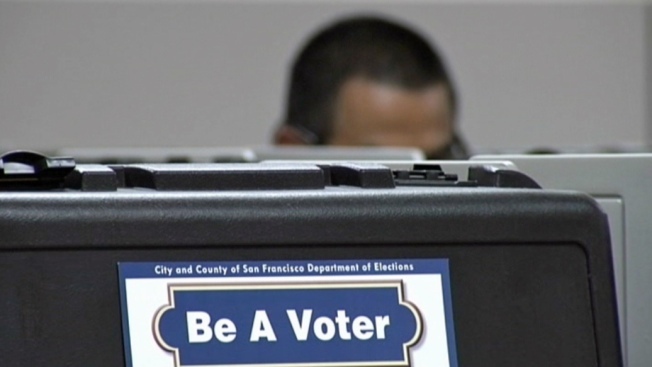 NBC Bay Area talked with the Secretary of State’s office who said that preliminary numbers showed a little over 18 percent of registered voters actually participated in Tuesday's primary. This chart shows what turnout looked like in statewide primaries since 1990. Compared to previous statewide primaries in California, the next lowest voter participation rate was 28% in 2008 election.